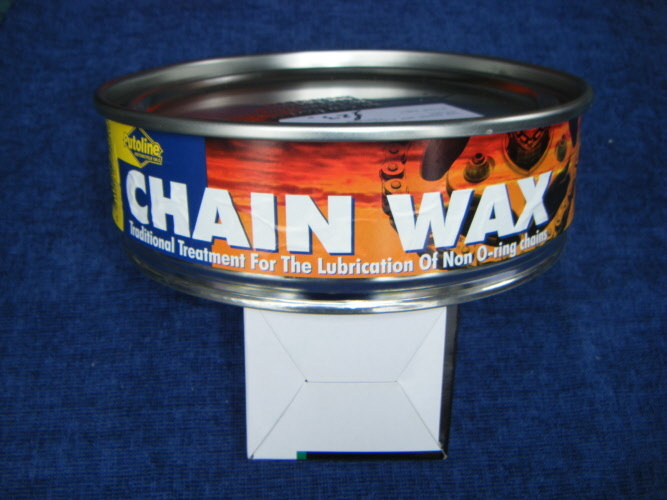 1kg traditional treatment for he lubrication of non-o ring chains. 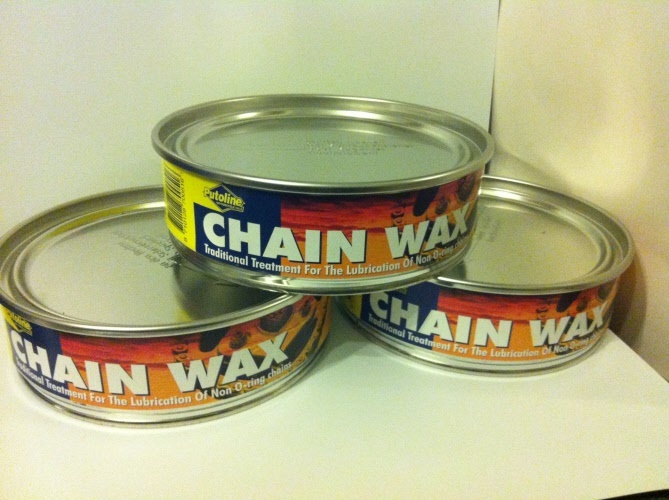 Simply heat on the stove and the wax which has graphite additive, will melt, clean and lubricate the non- o ring (open MX) chain. 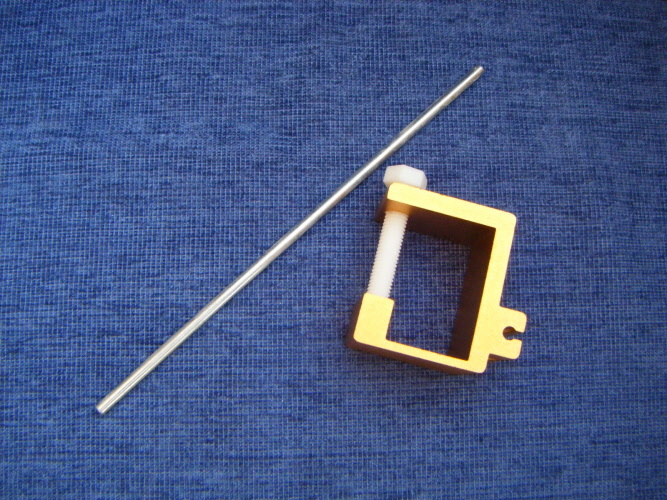 Spring loaded chain tentioner kit. May need to be aligned with chain after mounting. 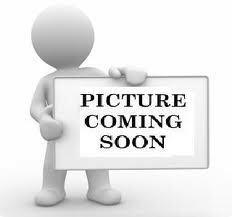 Supplied with a pad that is ideal for trials, trials bikes and the older type bike. 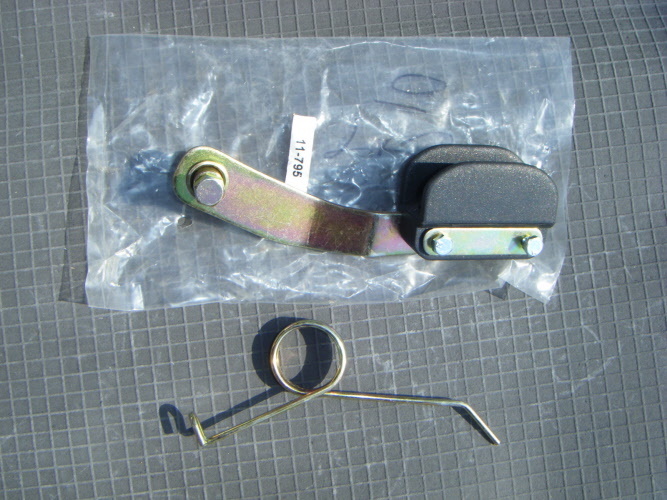 Spring loaded chain tentioner kit, may need to be aligned with chain after mounting. Supplied with a roller, this is ideal for trials, trials bikes and the older type bike. Simple to use tool that enables rear sprockets to be correctlt aligned with the chain. 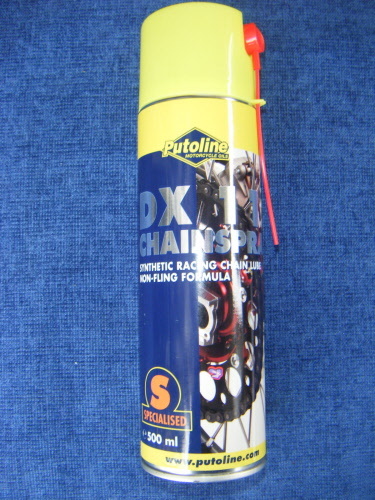 Helps prevent chain and sproket wear.